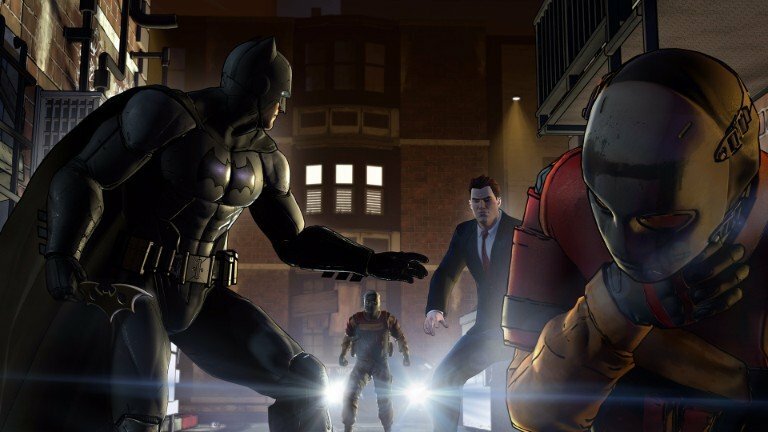 Holy release date news, Batman! 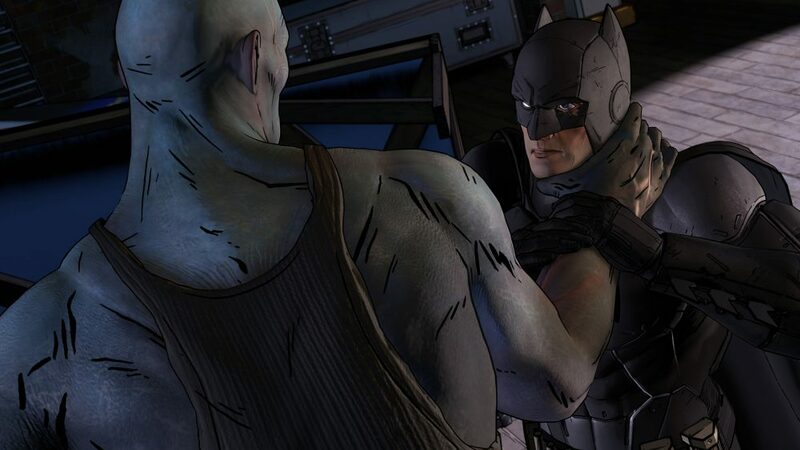 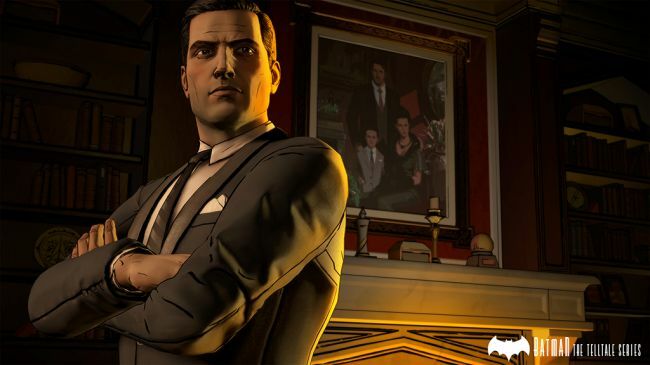 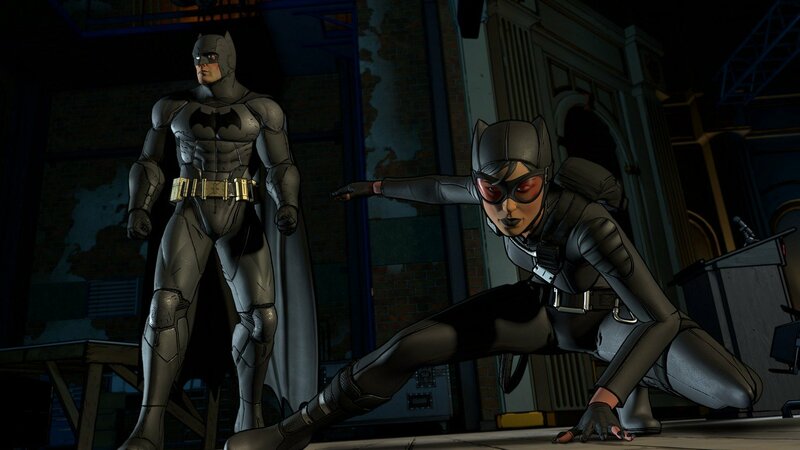 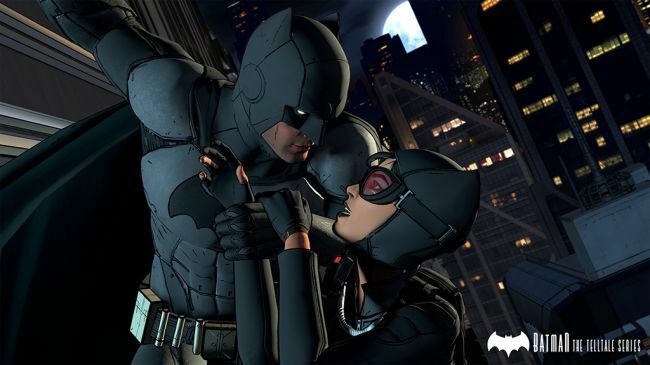 Developer Telltale has confirmed that the first episode of Batman: The Telltale Series will land in August. 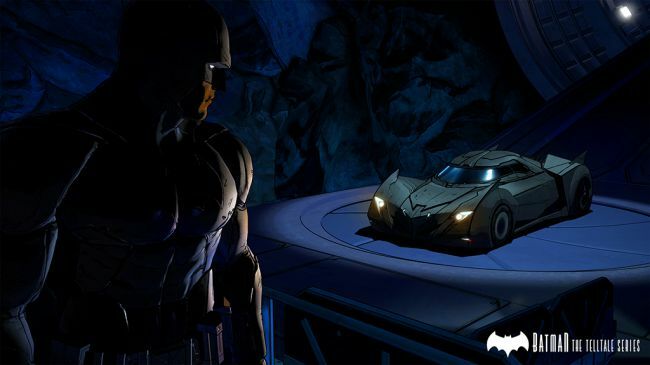 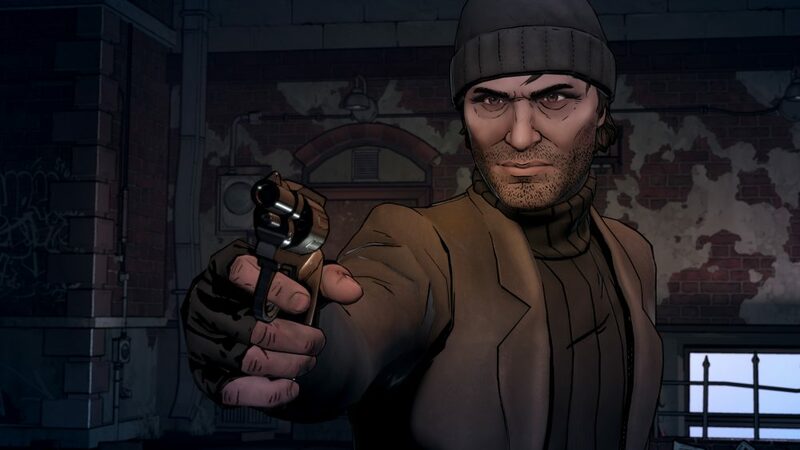 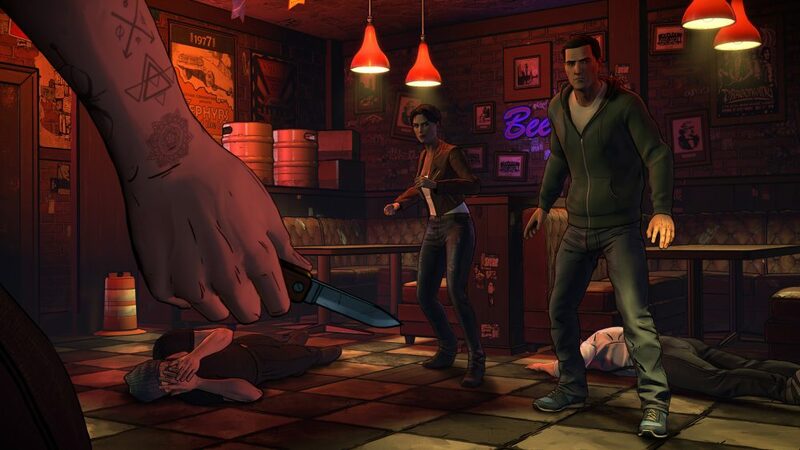 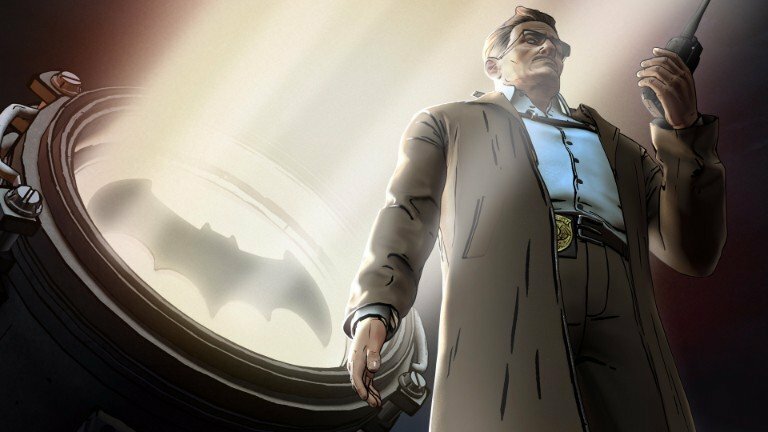 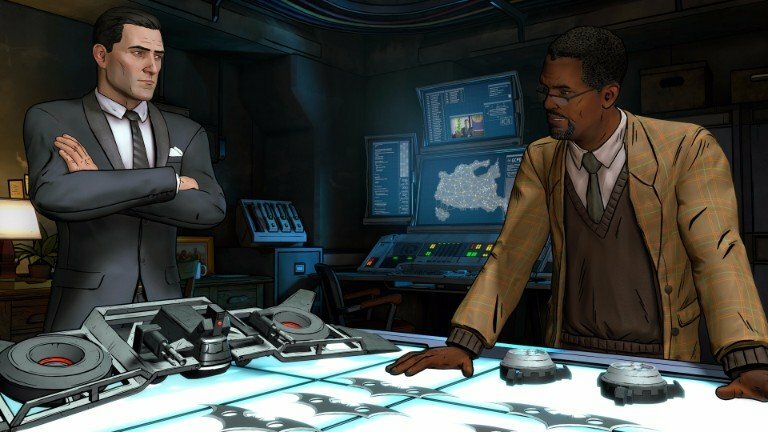 Launching across PlayStation 4, PlayStation 3, Xbox One, Xbox 360, PC/Mac, and iOS/Android, the studio is expected to unveil the game’s maiden trailer at San Diego Comic-Con, when we’ll no doubt learn the exact date when Telltale will launch their episodic rendition of the Caped Crusader. 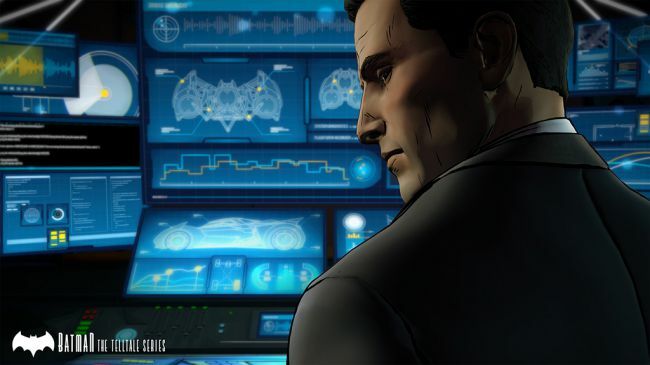 Those who wish to pick up the full, comprehensive experience should note that the Season Pass disc for Batman: The Telltale Series will hit North America and Europe on September 13 and September 16, respectively. 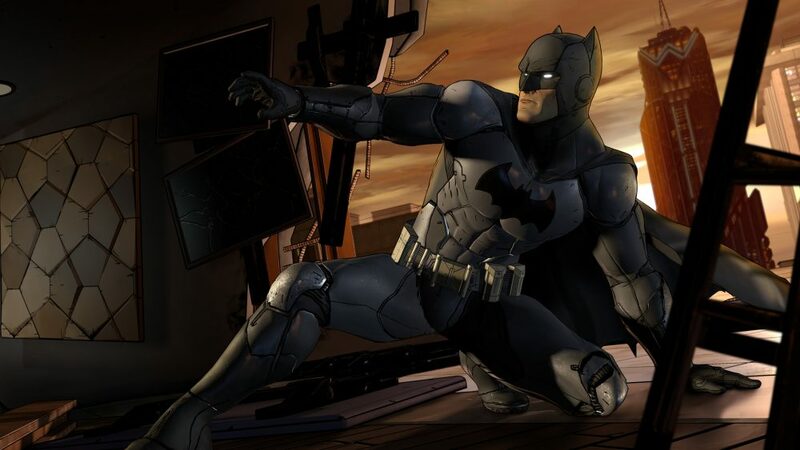 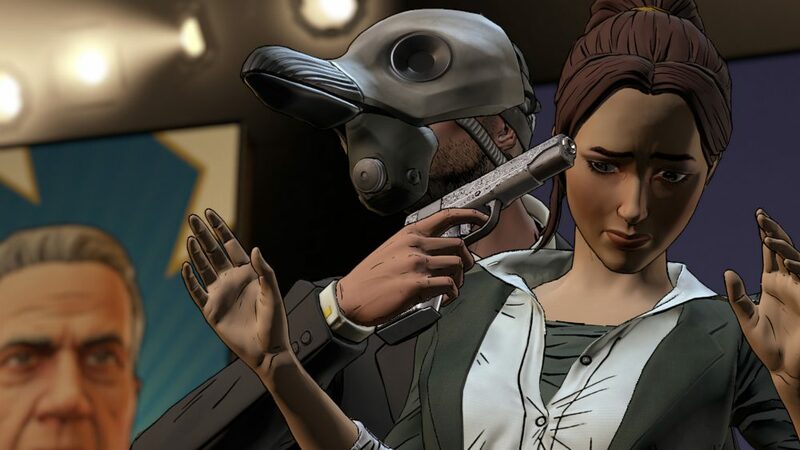 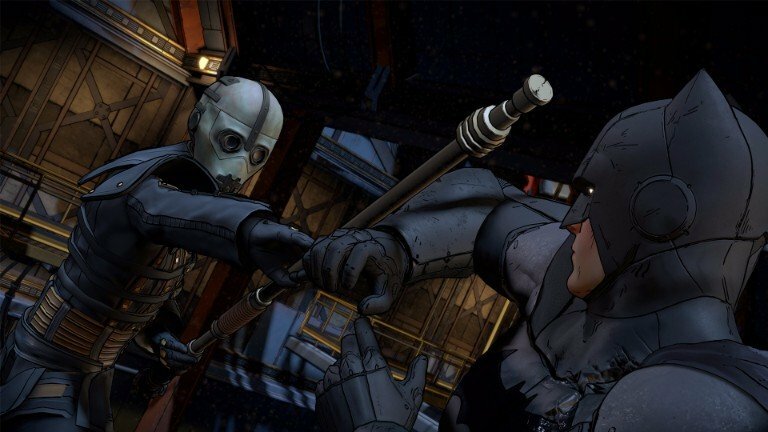 Telltale Games is expected to host a special premiere of Batman: The Telltale Series on July 23, and we’ll have full coverage of the event as it happens for you here on We Got This Covered.